The 'comune' of Castel Sant' Angelo is just north of Rome, Rome province, Latium. The commune has nothing to do with Hadrian's Castel Sant' Angelo in Rome. 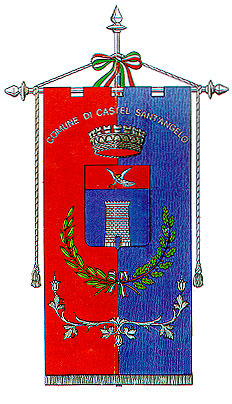 Castel Sant' Angelo is a comune in Rieti ptovince, Latium.